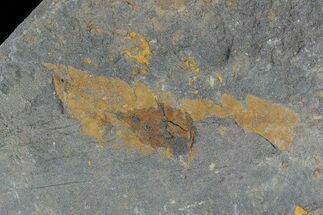 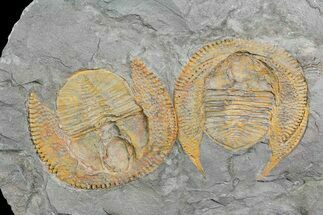 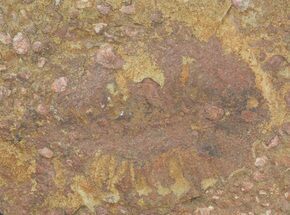 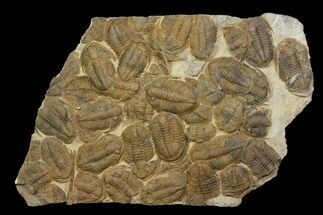 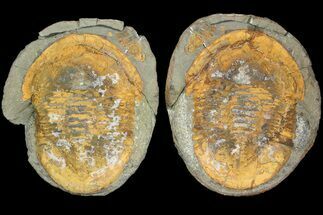 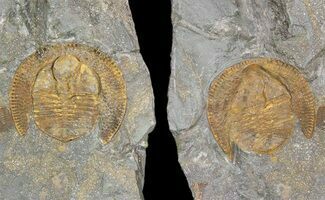 This is a section of rock from the Ordovician aged Kataoua Formation containing a cluster of four fossil brittlestars probably of the genus Petraster. 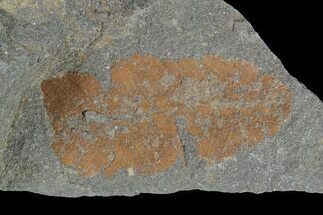 The orange coloration is due to the oxidization of iron pyrite that originally preserved them. 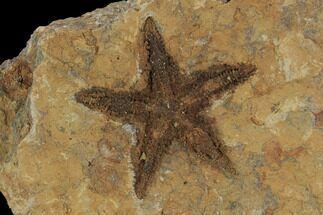 There is minor surface restoration at locations or rock breakage through the brittlestars. 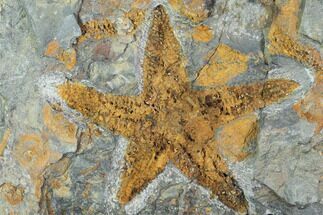 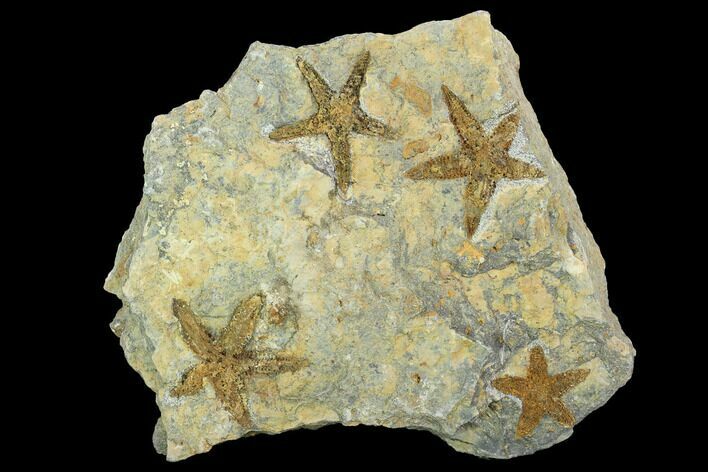 Note: You have to be careful when purchasing the starfish fossils from Morocco as I've seen many specimens simply painted onto the rock and passed off as being real.